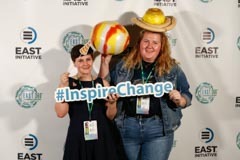 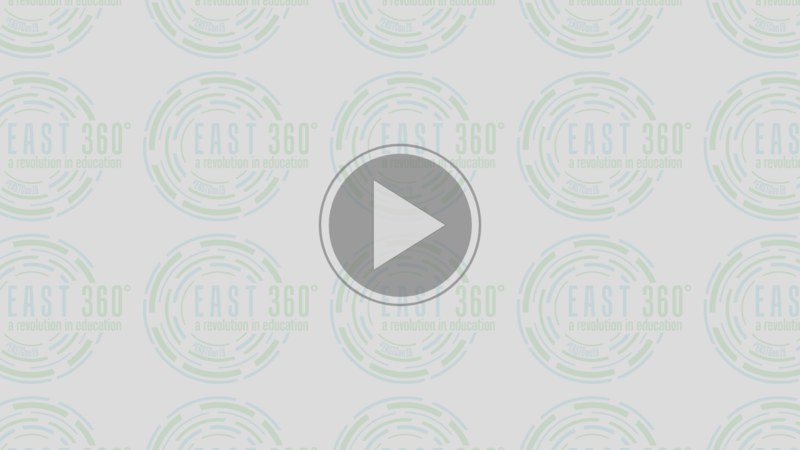 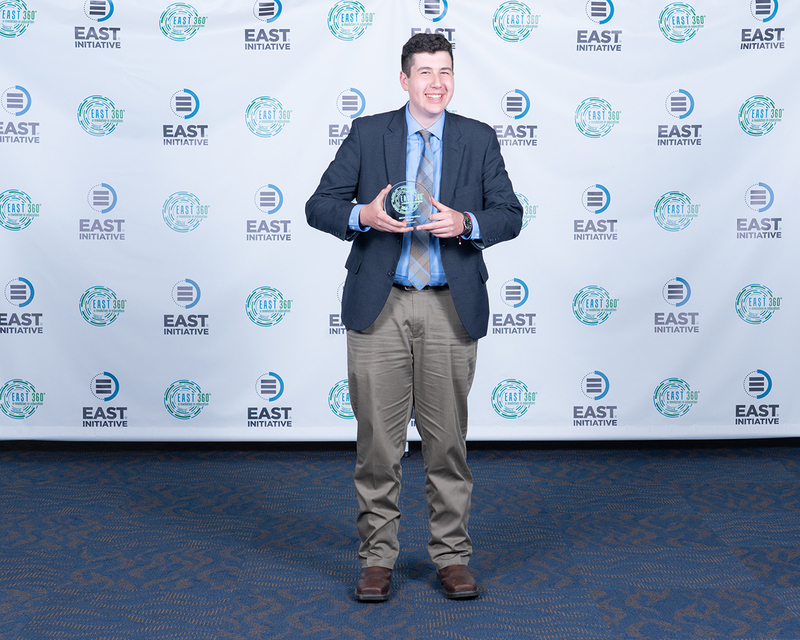 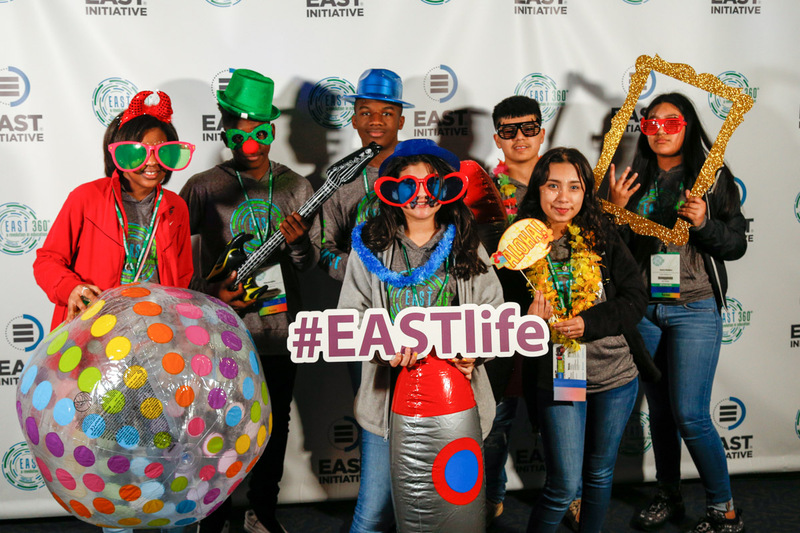 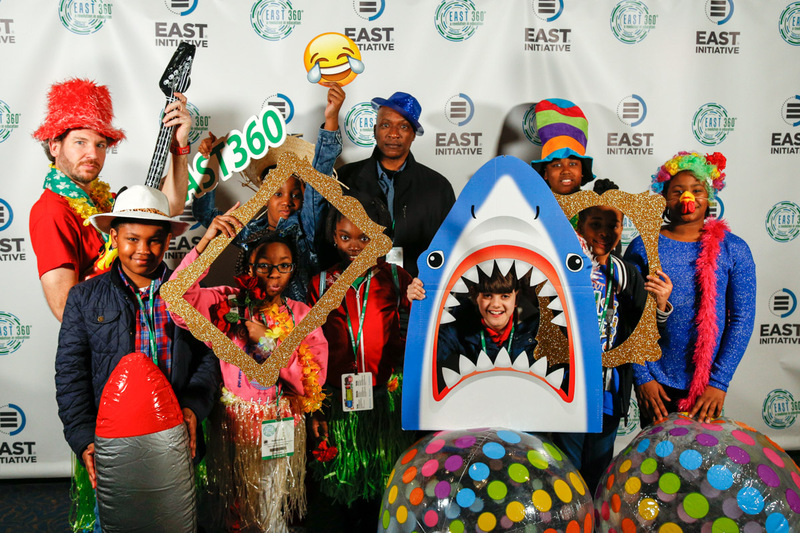 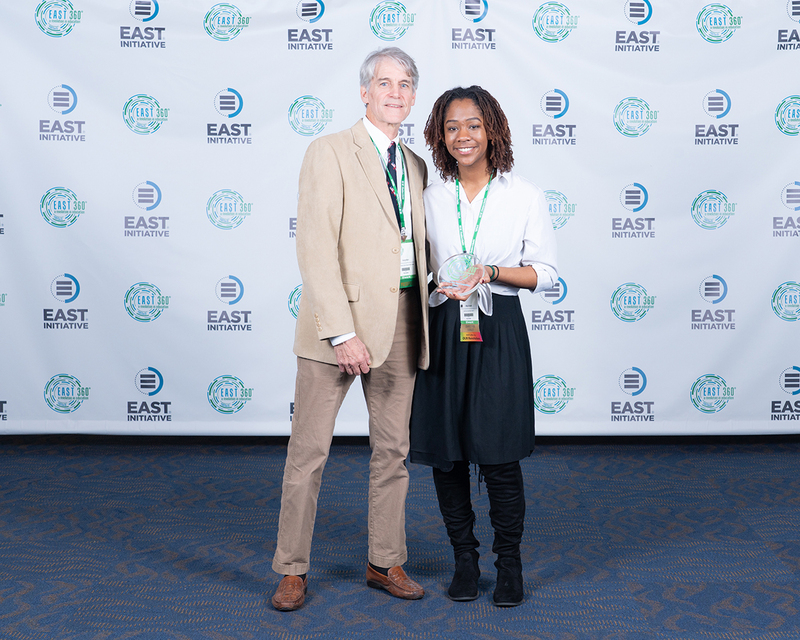 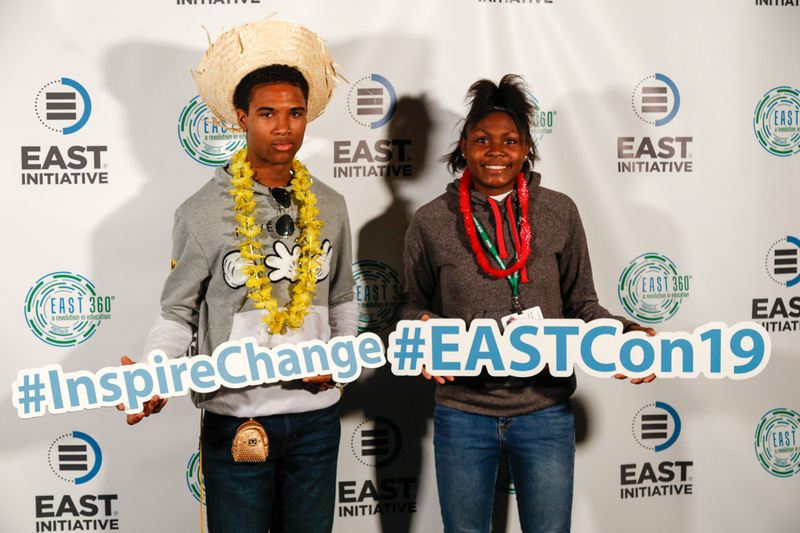 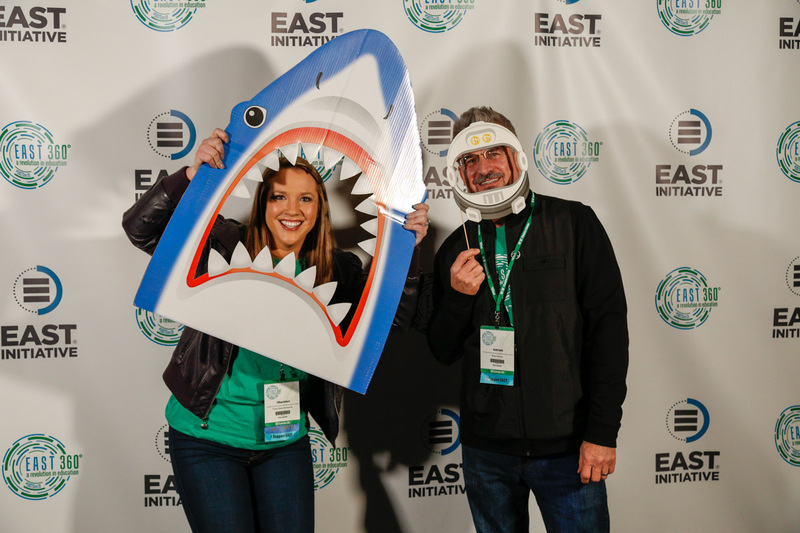 The EAST Founder’s Award celebrates EAST programs that have a solid foundation, a strong focus on community engagement, evidence of tackling problems and working towards impactful solutions, and a positive impact on all lives touched. 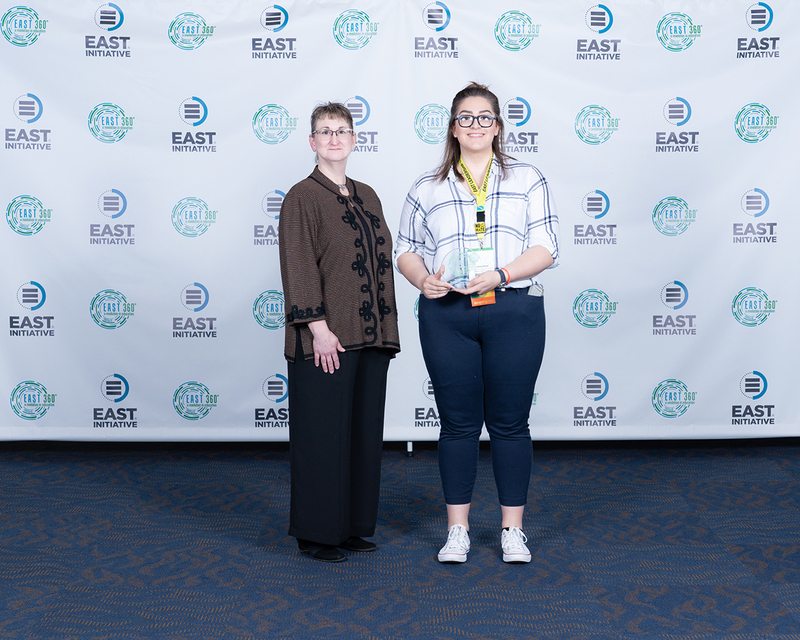 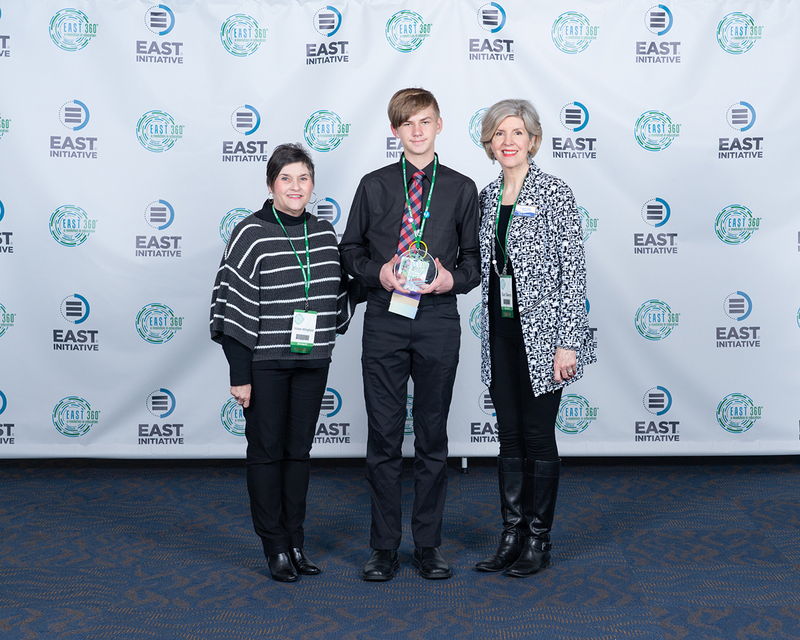 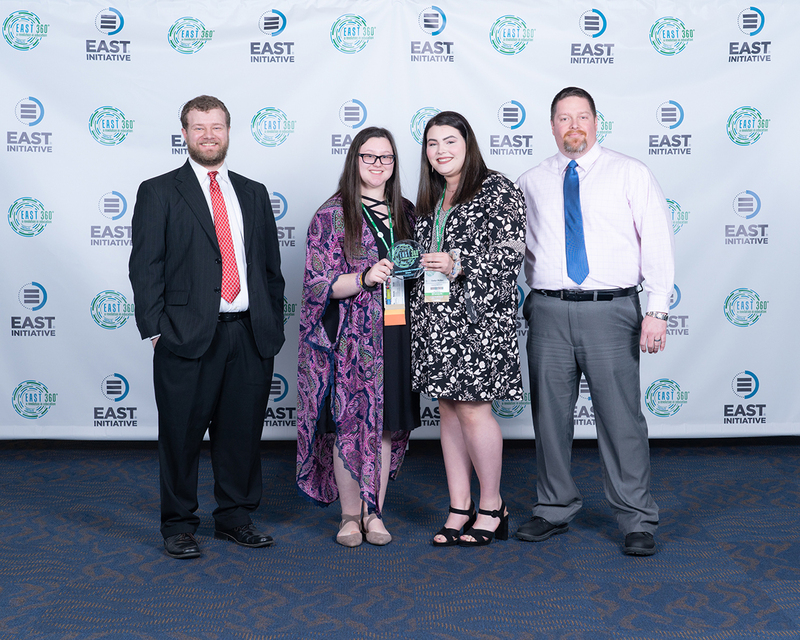 The EAST Founder's Award Program exemplifies each of the three cornerstones (Project Sophistication & Innovation, Student Growth & Engagement, and Community & Collaboration). 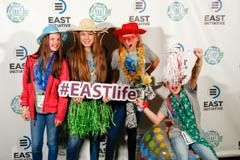 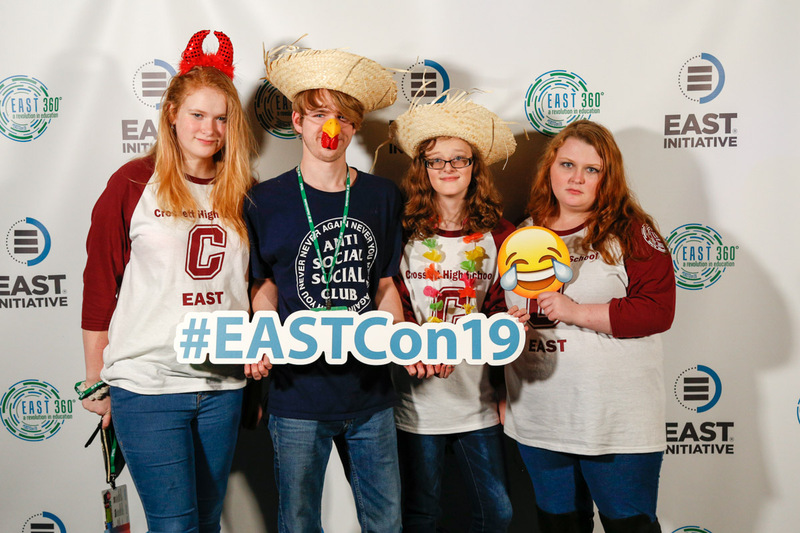 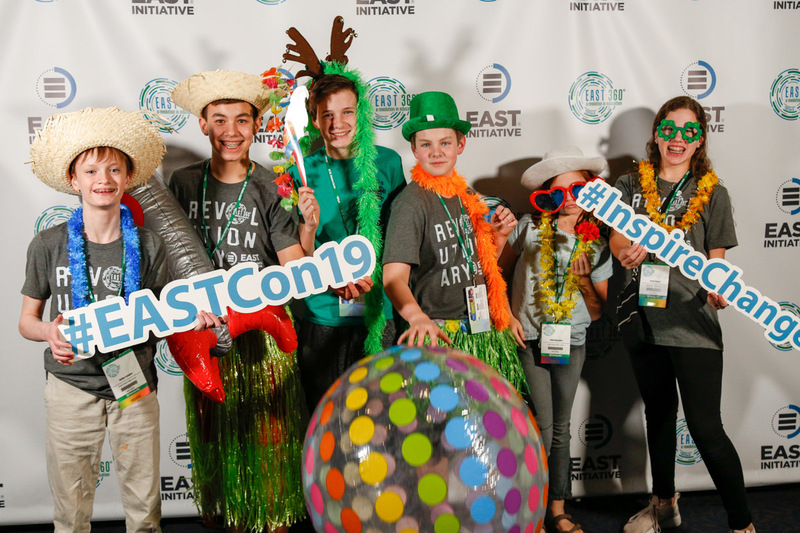 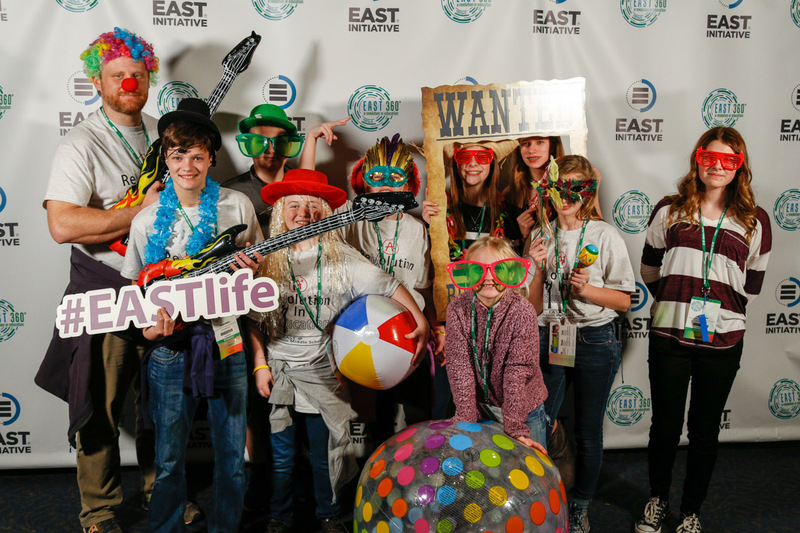 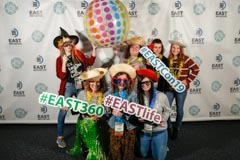 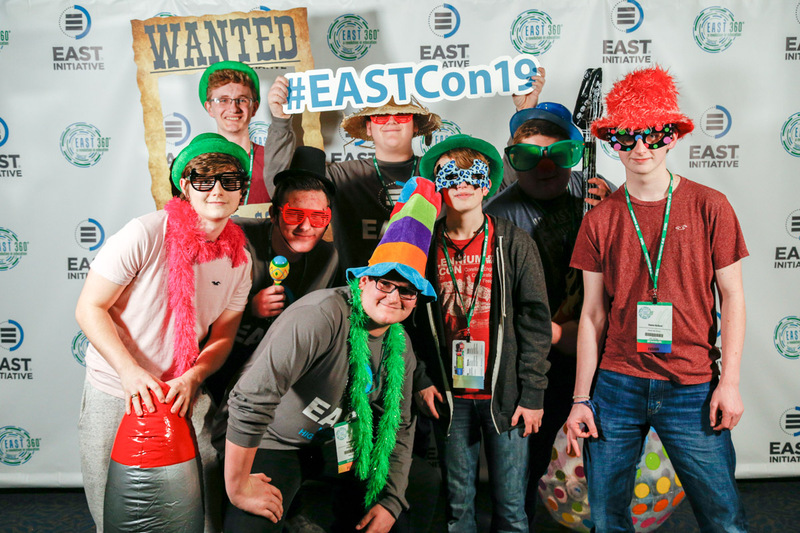 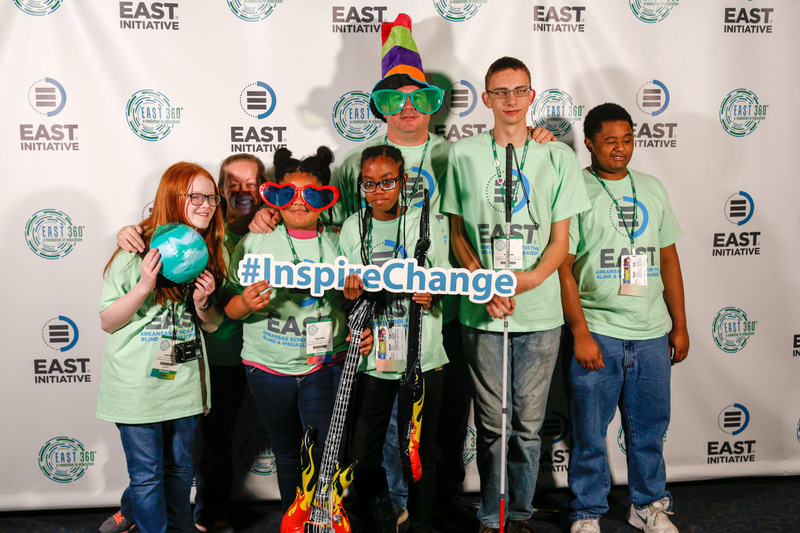 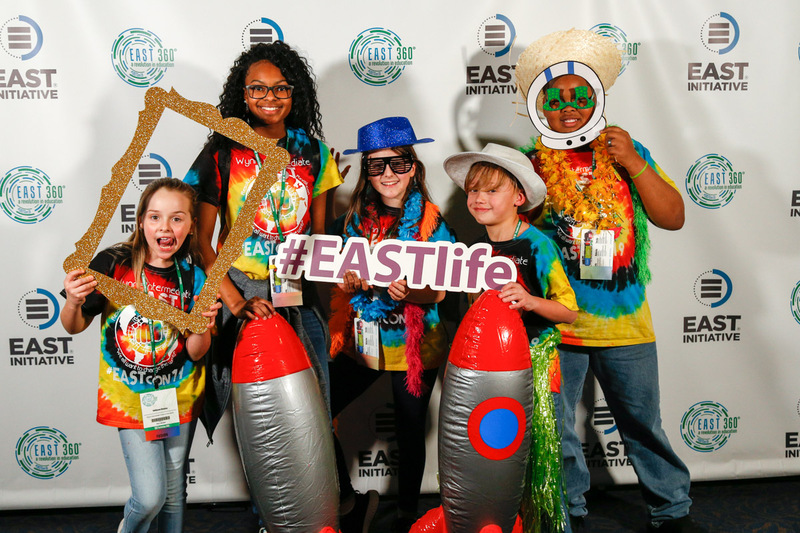 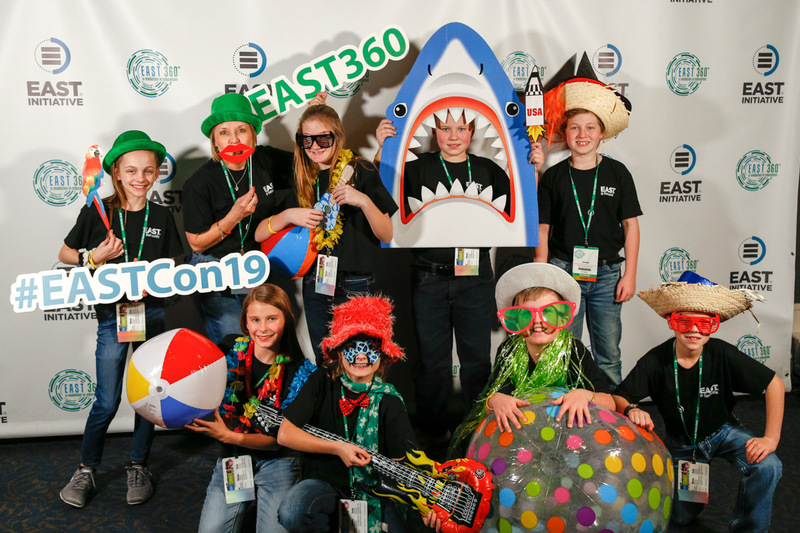 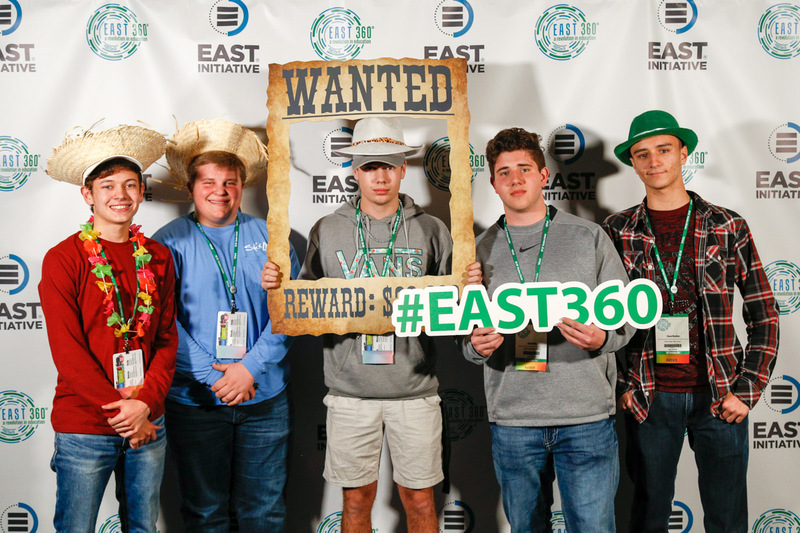 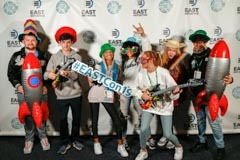 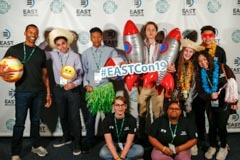 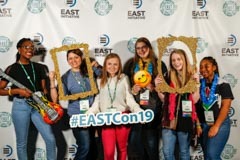 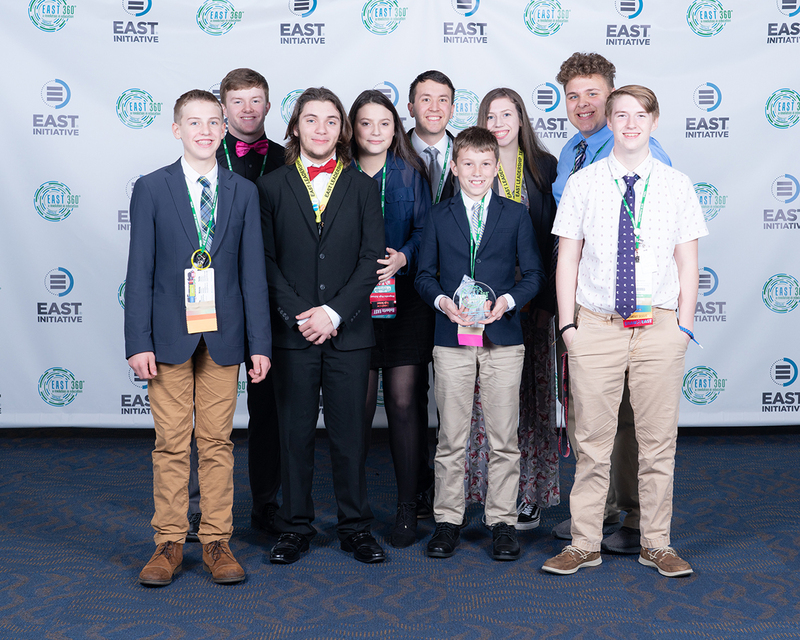 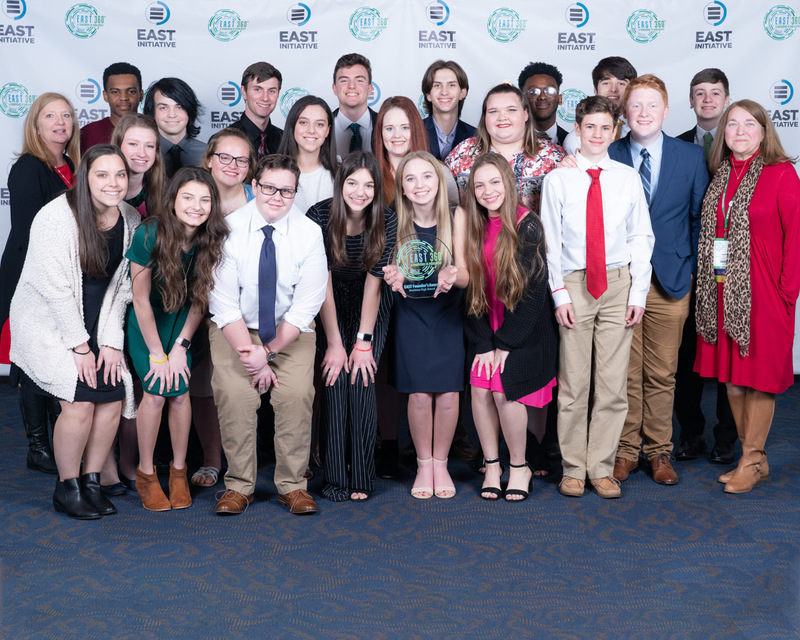 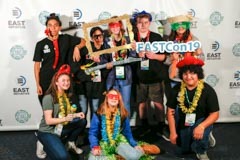 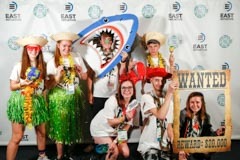 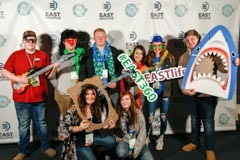 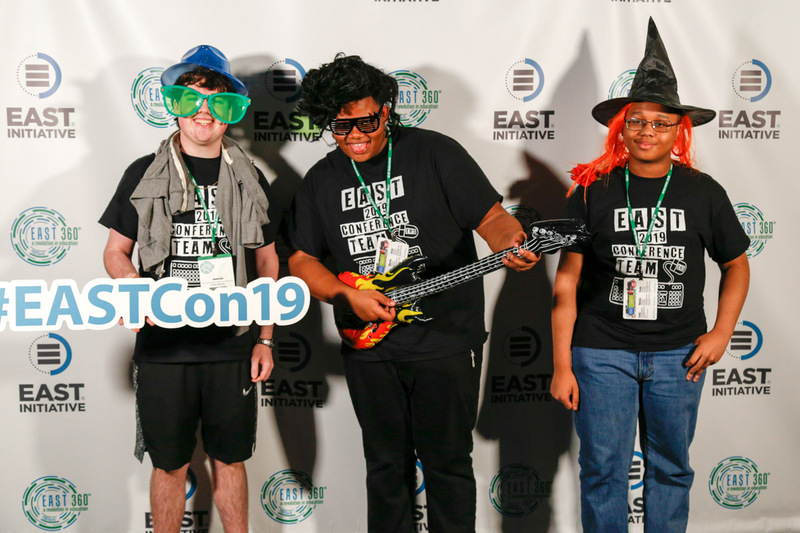 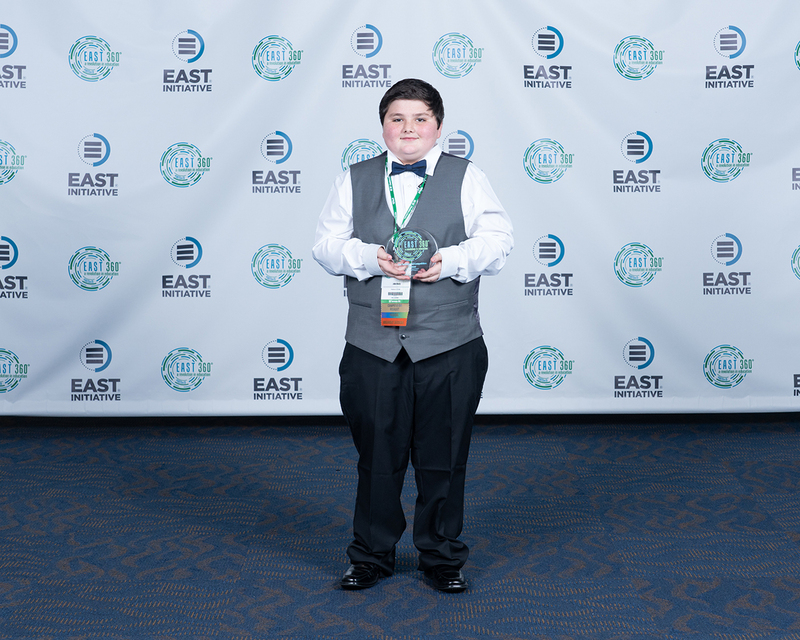 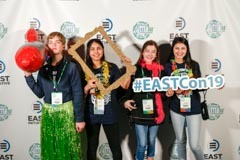 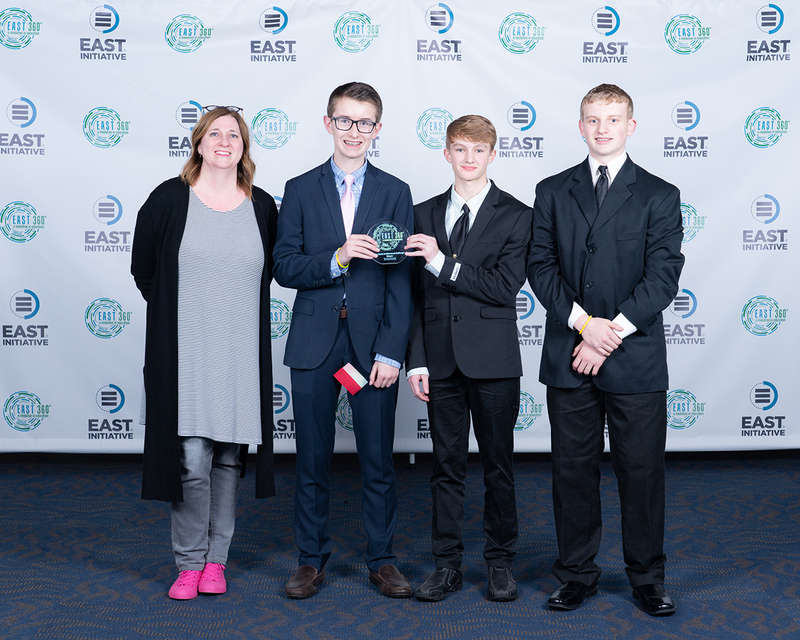 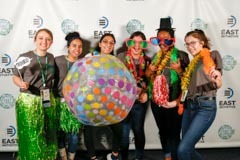 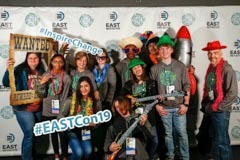 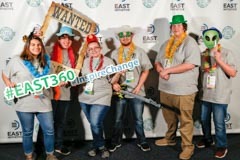 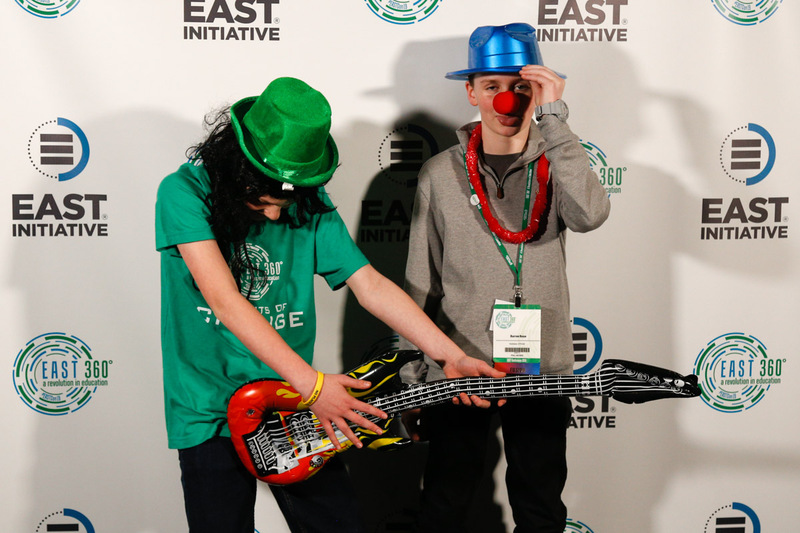 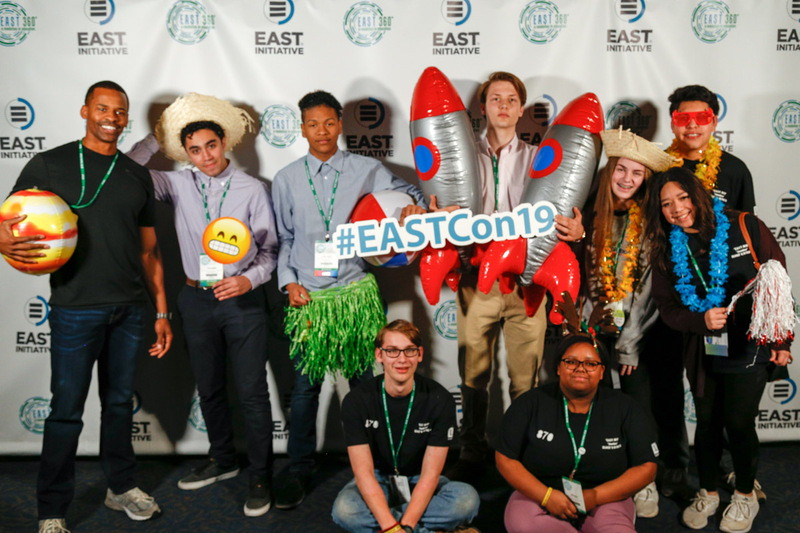 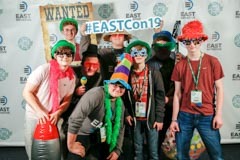 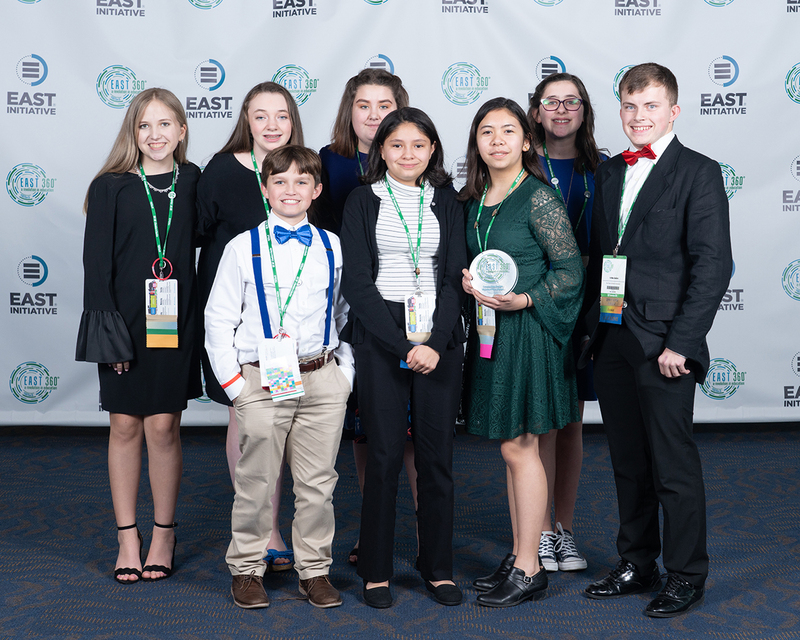 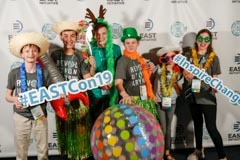 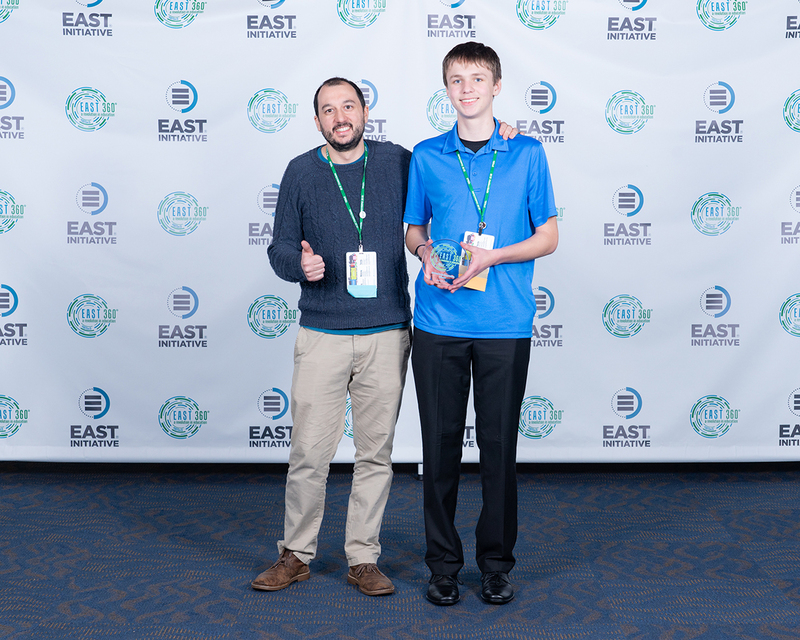 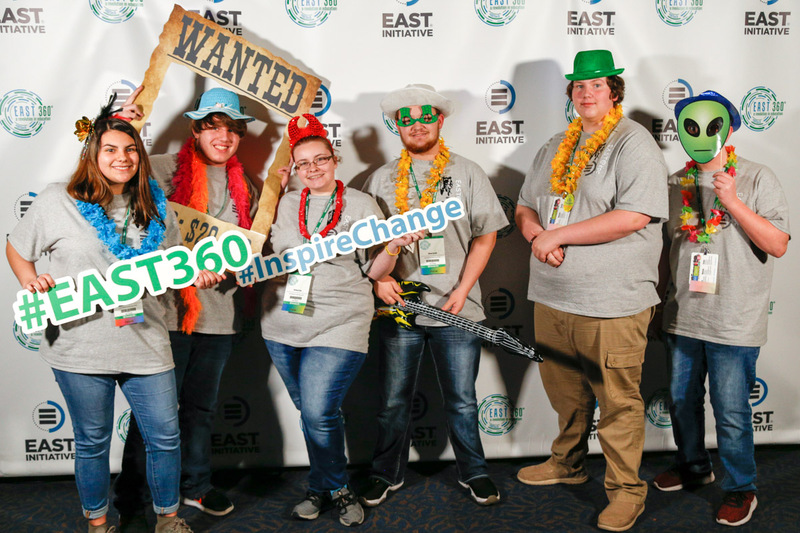 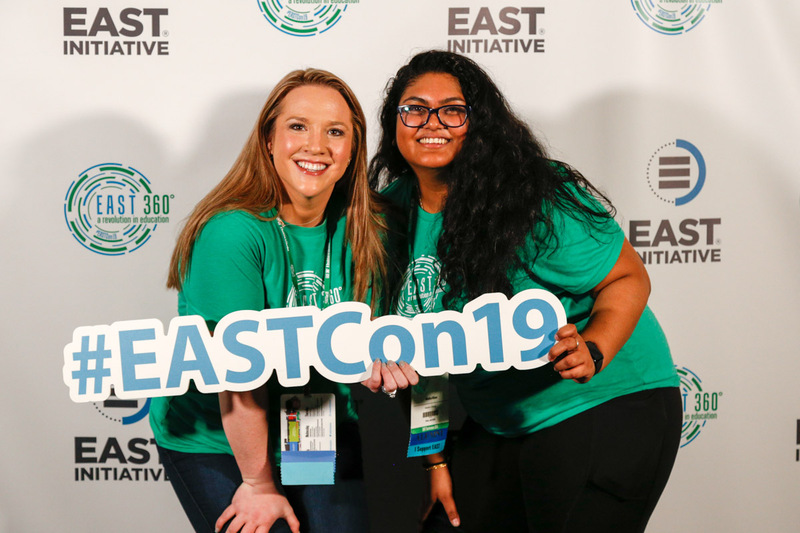 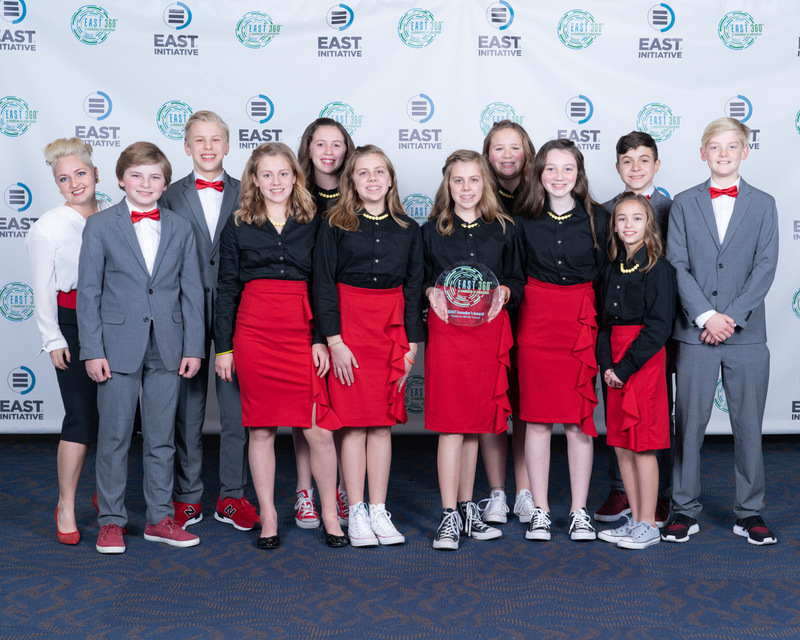 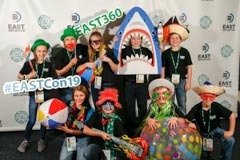 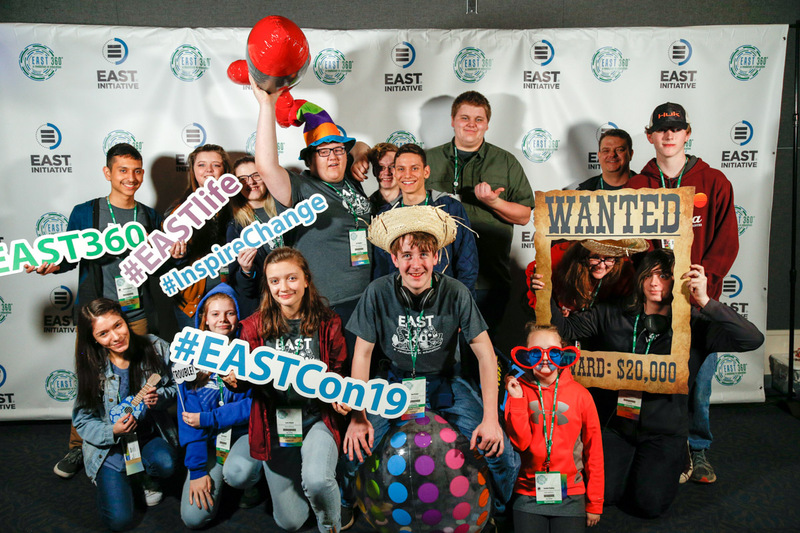 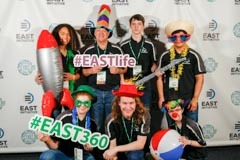 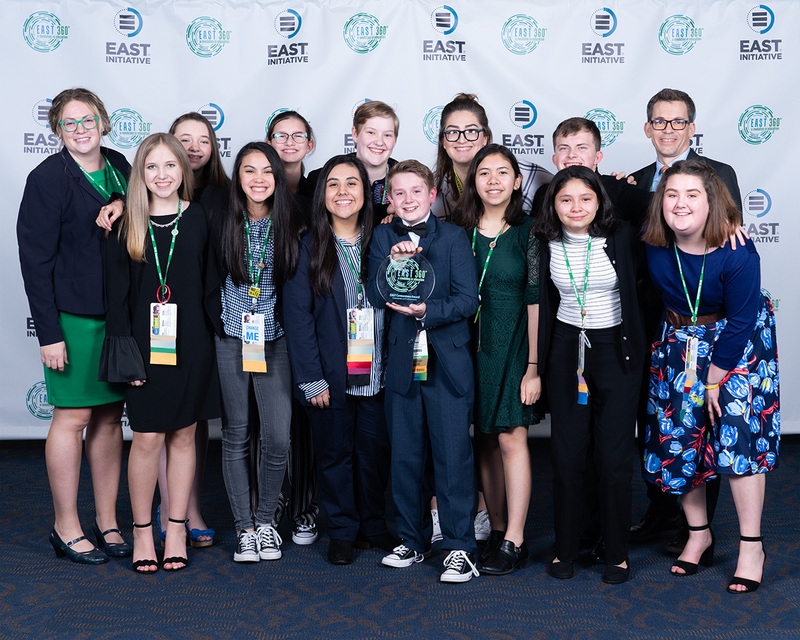 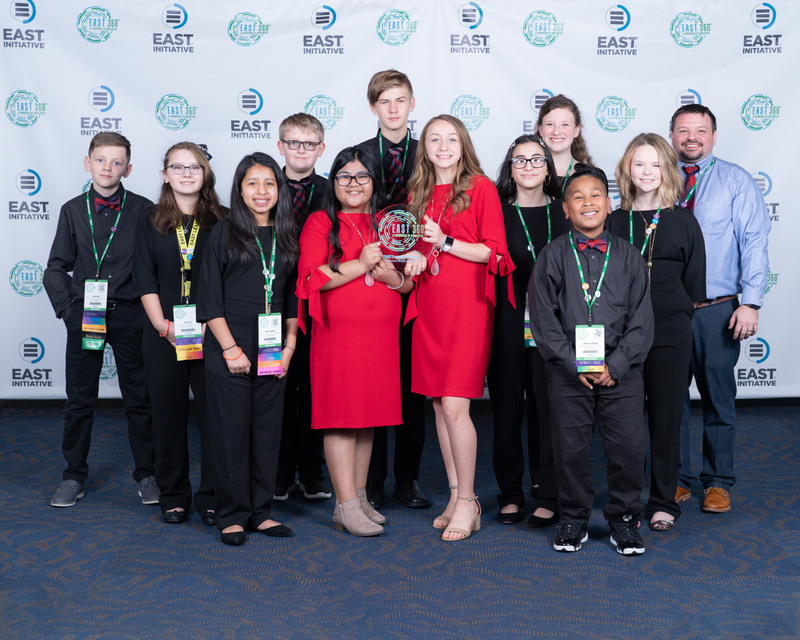 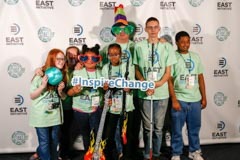 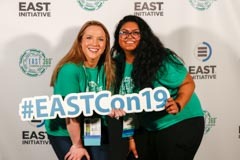 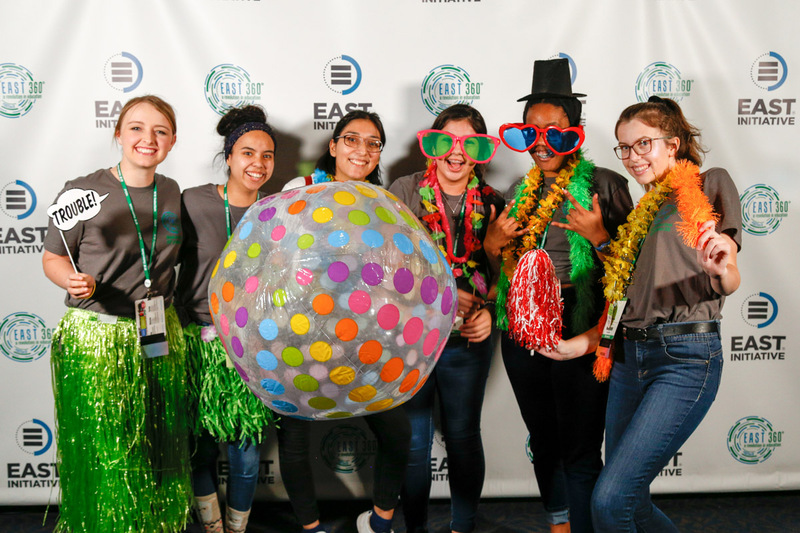 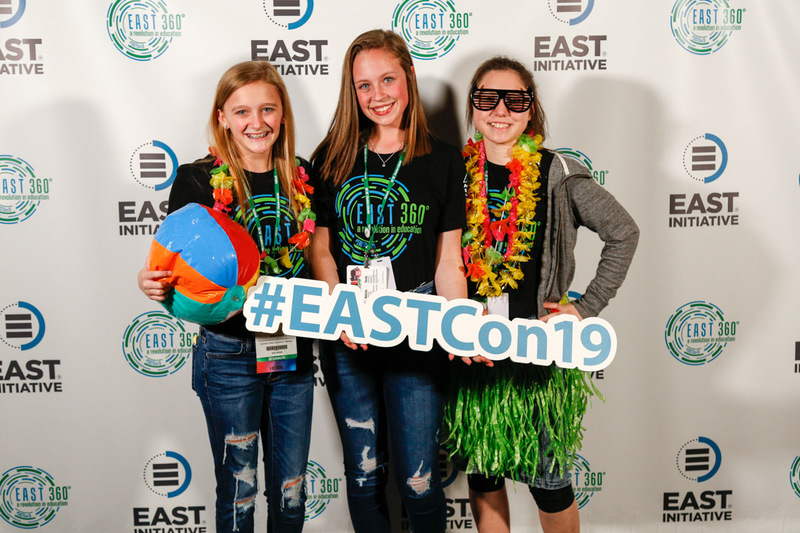 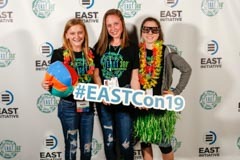 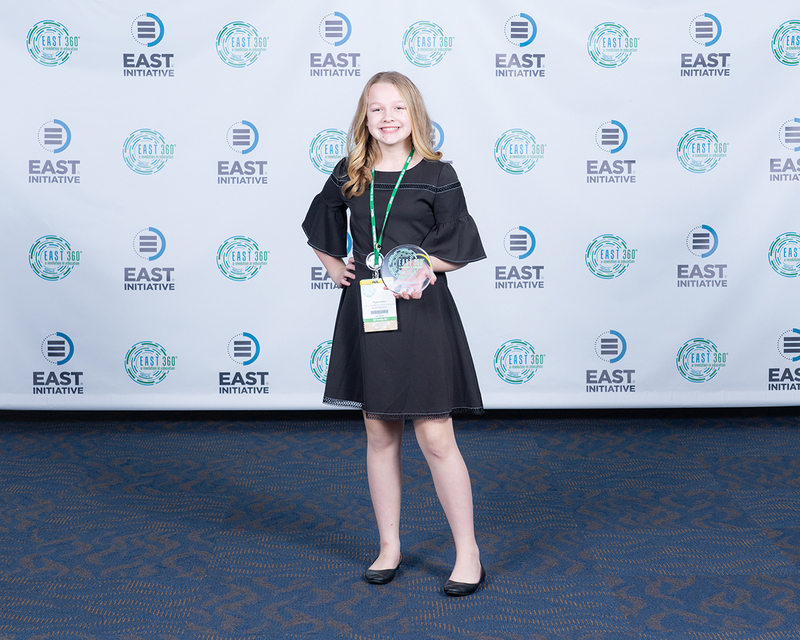 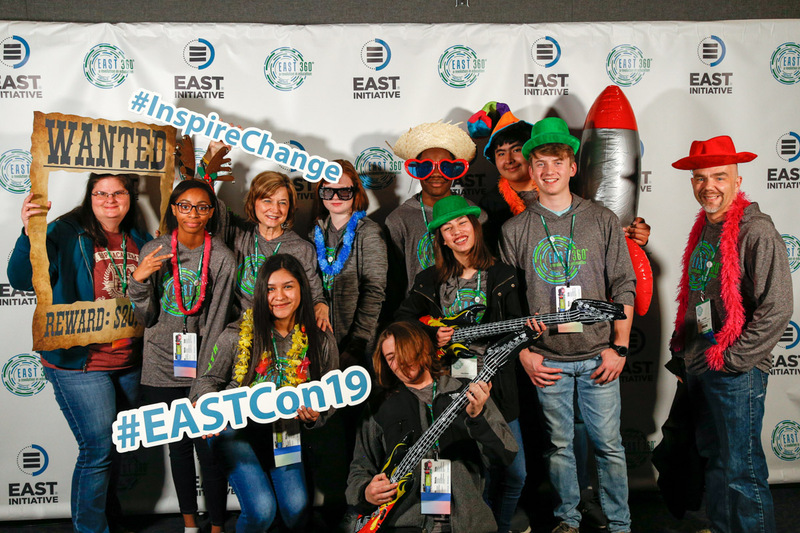 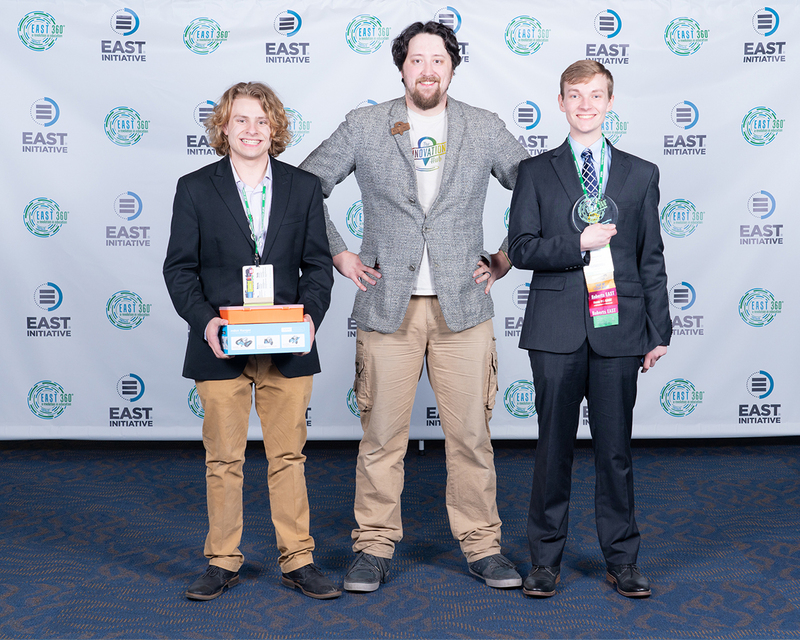 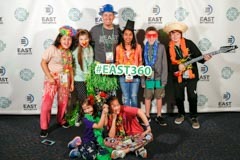 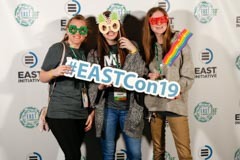 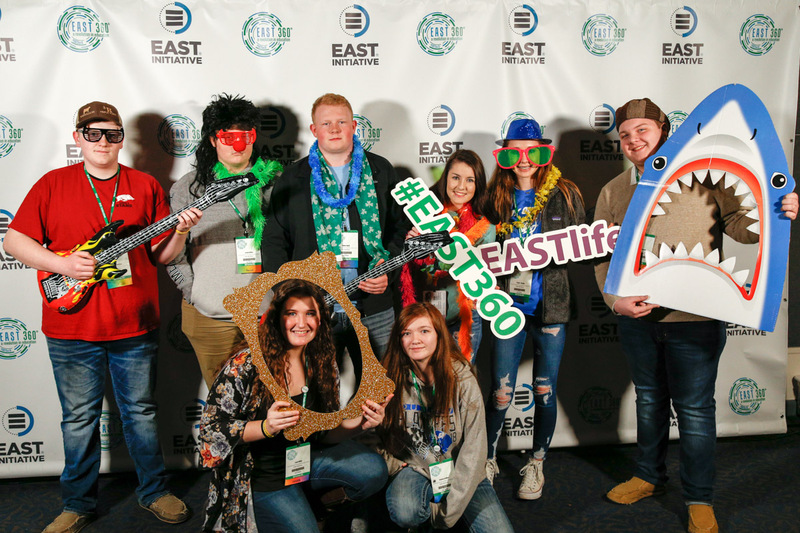 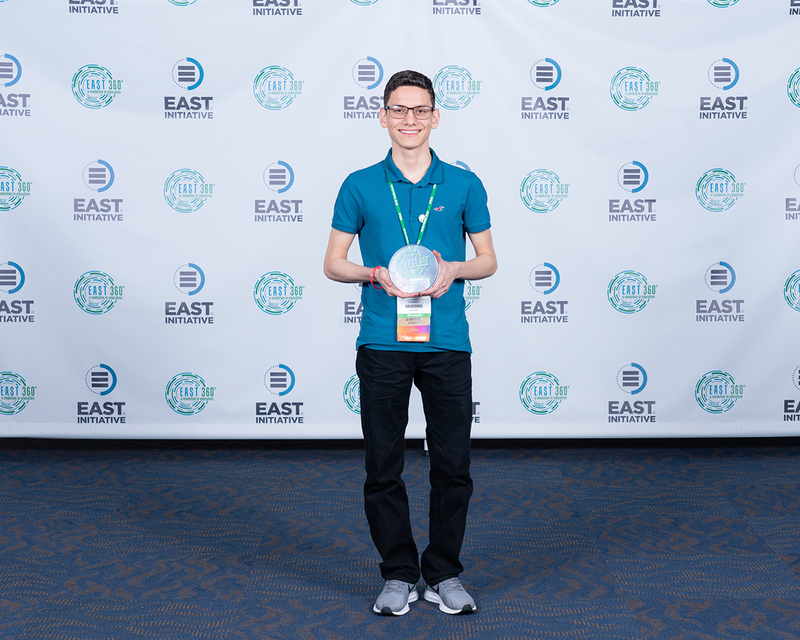 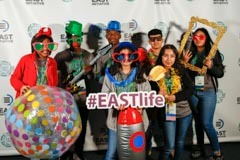 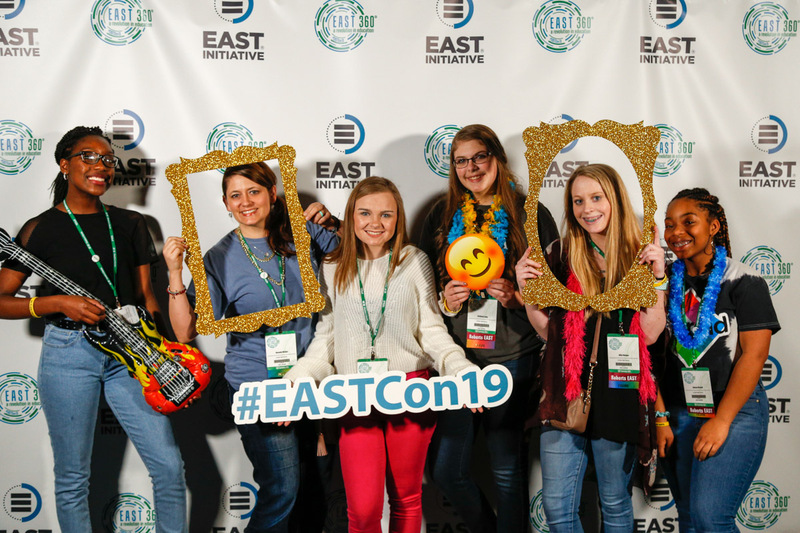 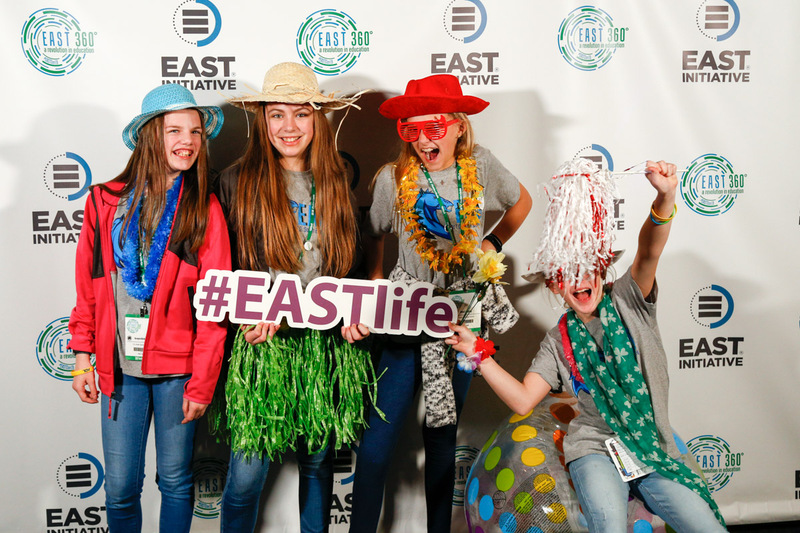 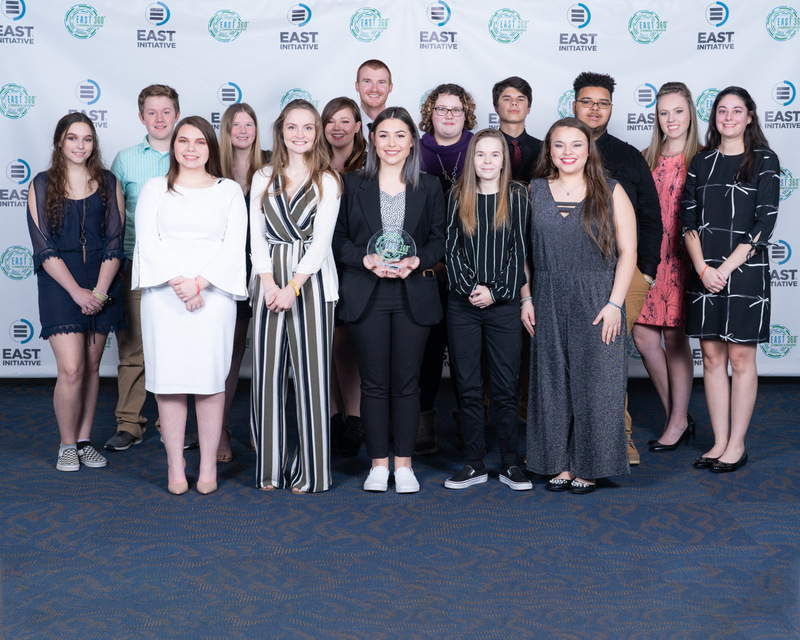 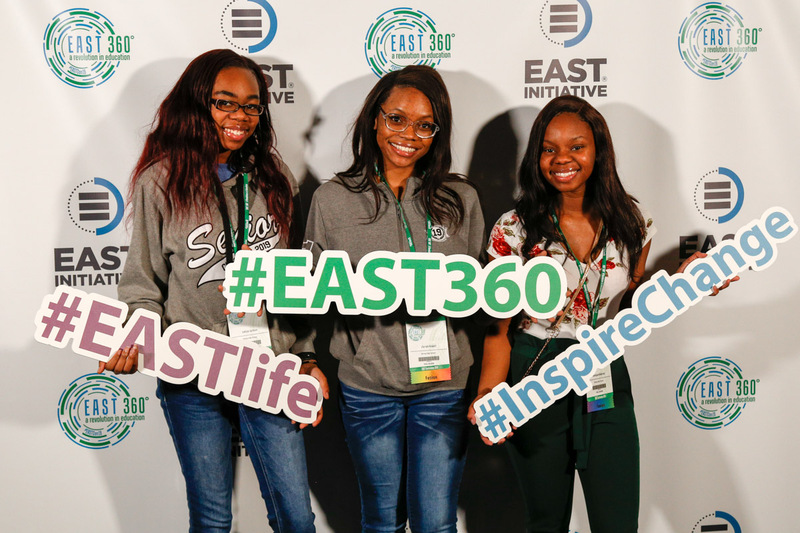 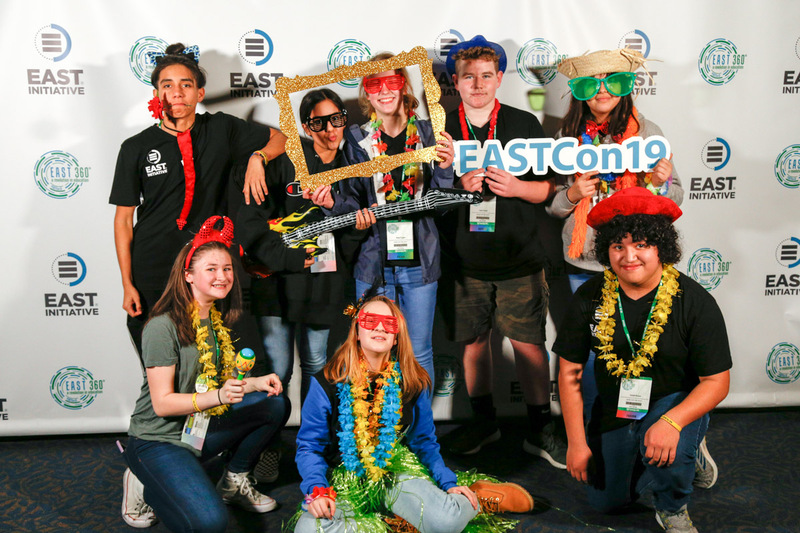 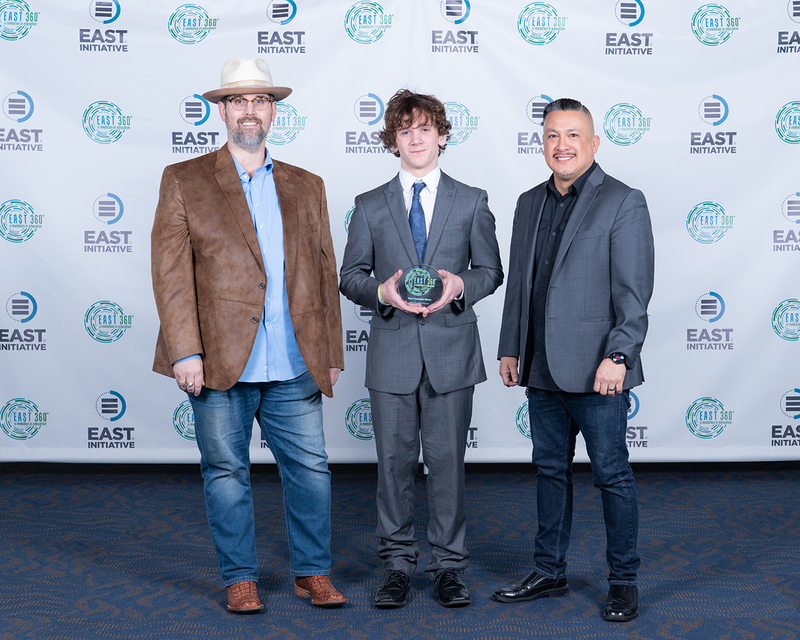 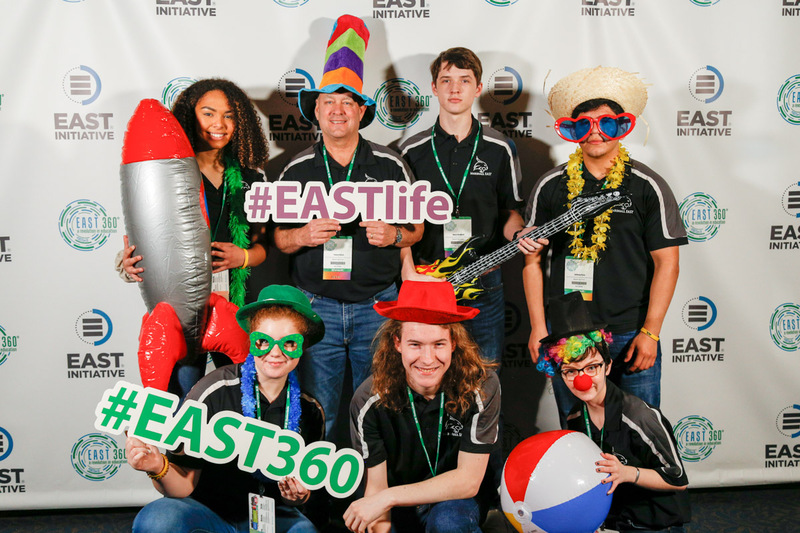 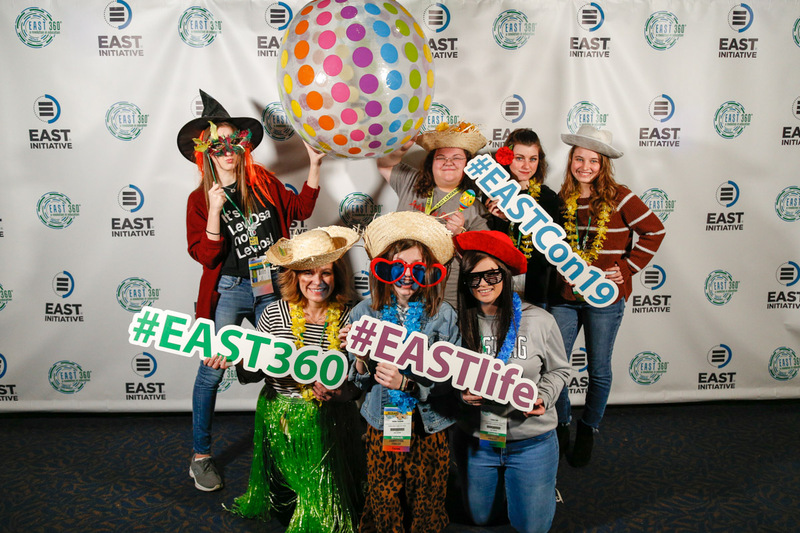 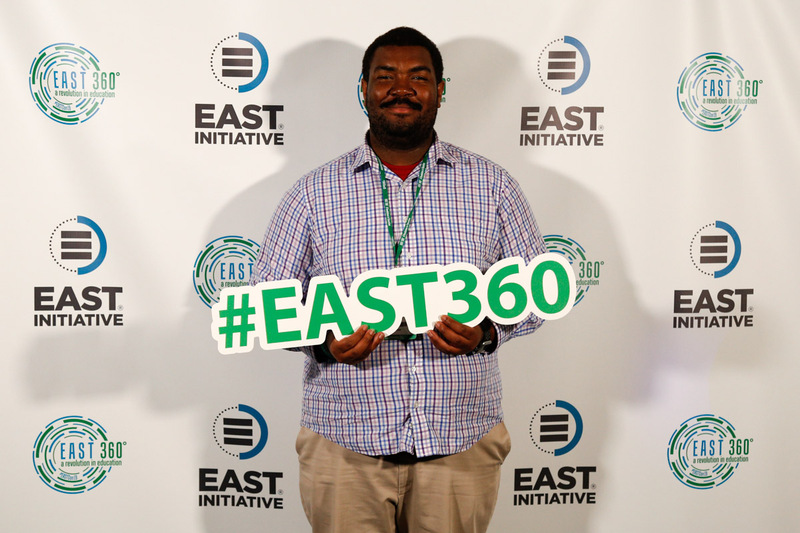 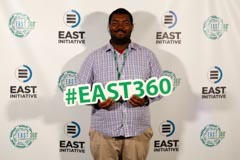 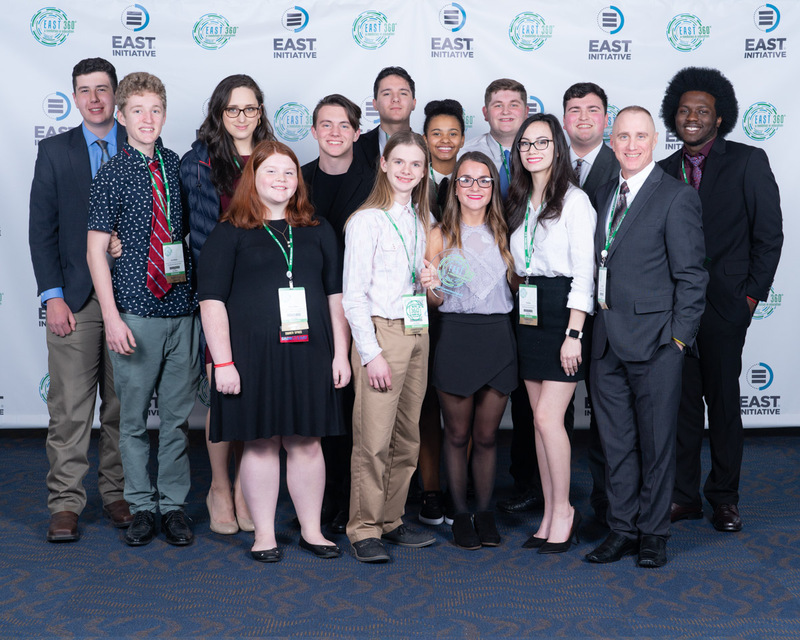 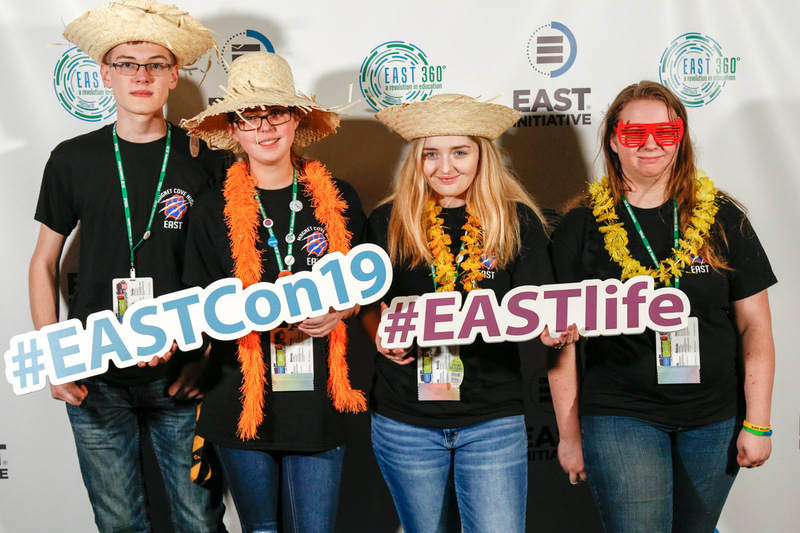 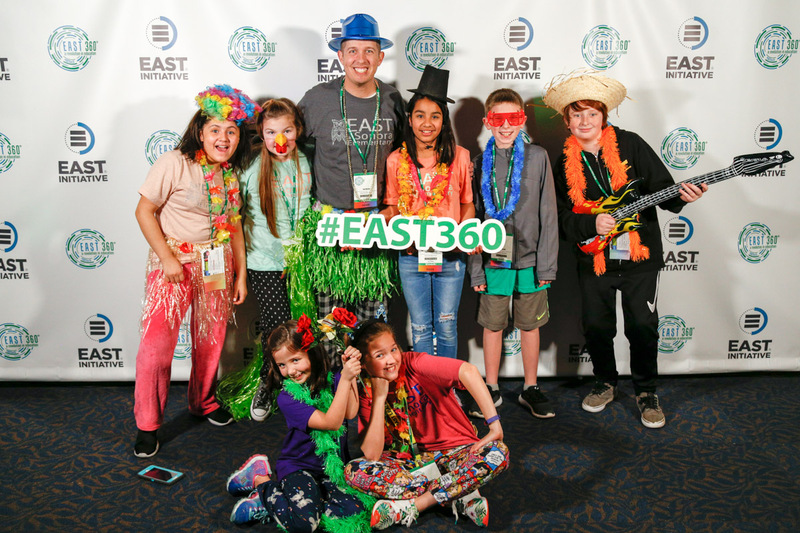 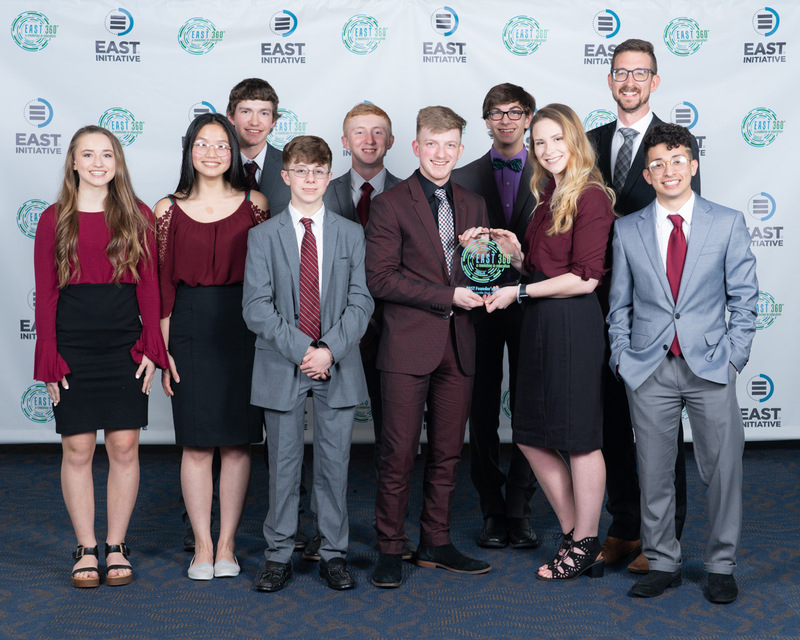 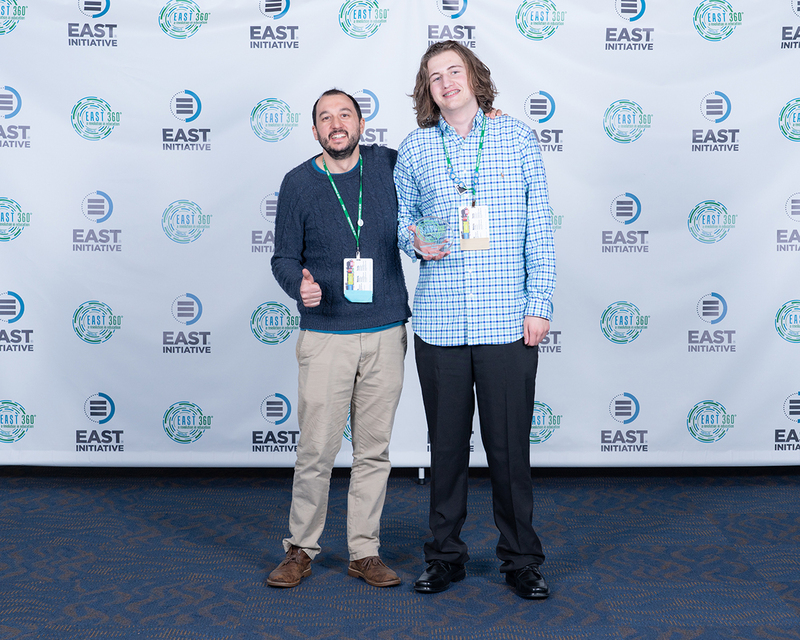 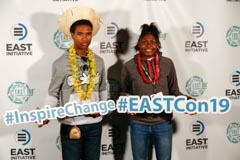 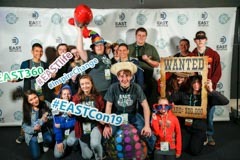 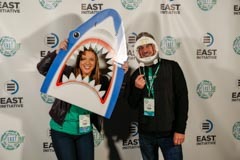 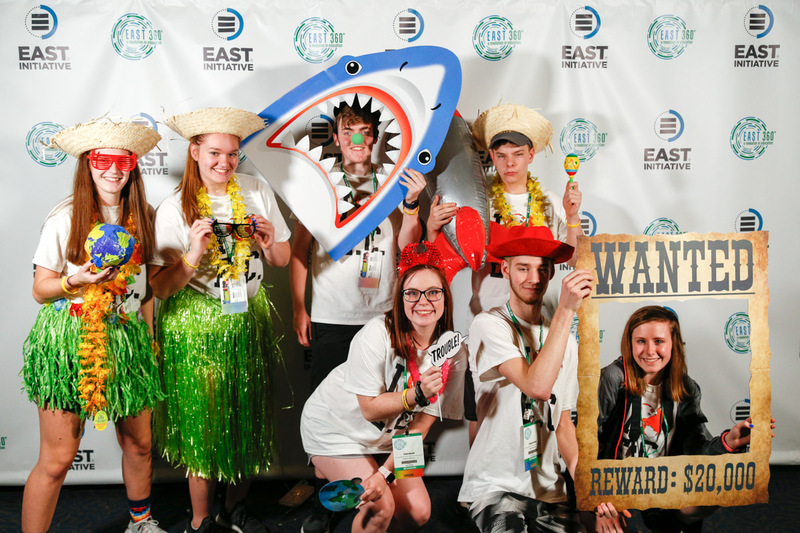 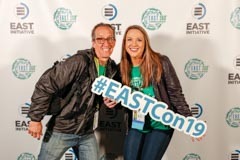 The EAST Founder's Award Program is the best example of what is possible when all the cornerstone elements come together providing a powerful, positive educational experience. 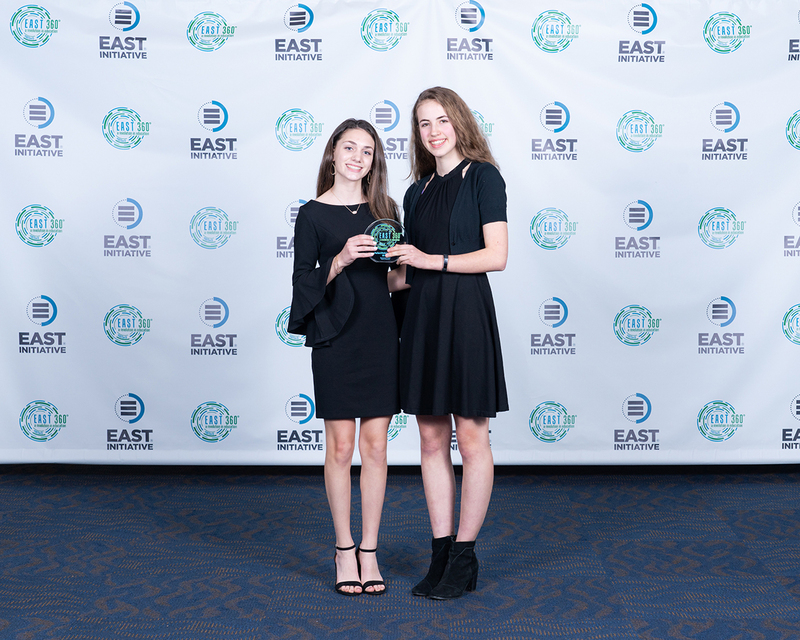 This award is an opportunity for you to present the impact EAST has had in your program, school, and community. 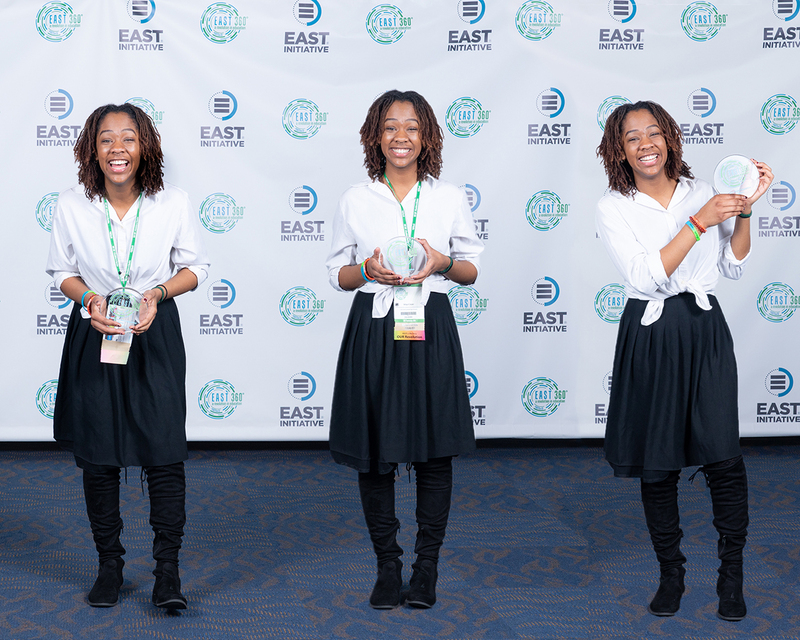 The EAST Cornerstone awards is for those excelling in one more more focused area.